A Private Settlement Agreement is a contract made between two parties agreeing on a settlement. These agreements are settlements that avoid the parties having to go to court to have their differences settled. A Private Settlement Agreement is made by one party to another party. It is used for settling a dispute and contains the agreement reached between the parties. It is primarily used for avoiding the intervention of the court system, mainly because court trials are costly and time-consuming. In order for this agreement to work, a defendant agrees to the plaintiff’s claims. A defendant and plaintiff may deliberate a little before a suitable agreement for both parties is reached. When the dispute resolution is reached, a Private Settlement Agreement is drawn up. 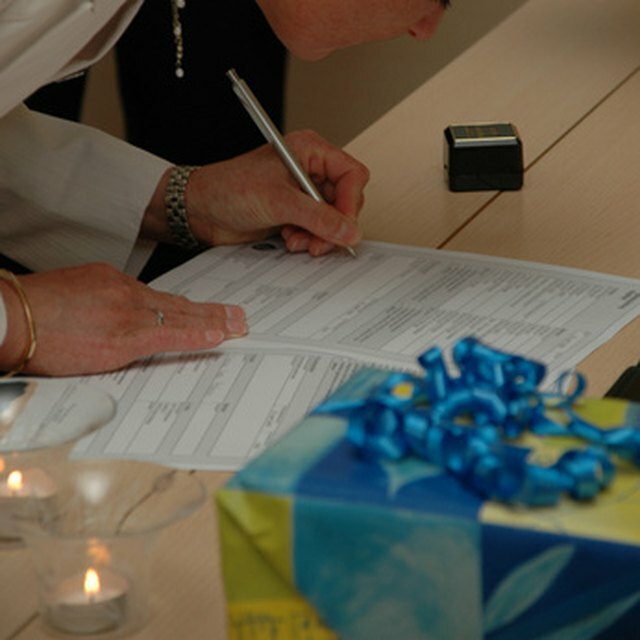 Both parties sign the document, and notarization for the document is preferred. A Private Settlement Agreement is a relatively basic and simple form. It lists the party’s names, the date and the problem being agreed upon. It describes the nature of the dispute and the agreed-upon resolution to the problem. Both parties then sign and date the document. These agreements are used for many different types of disputes, including minor car accidents, work-related issues and private issues between friends, neighbors and family. Employers might choose these settlements to avoid negative public recognition through the media.